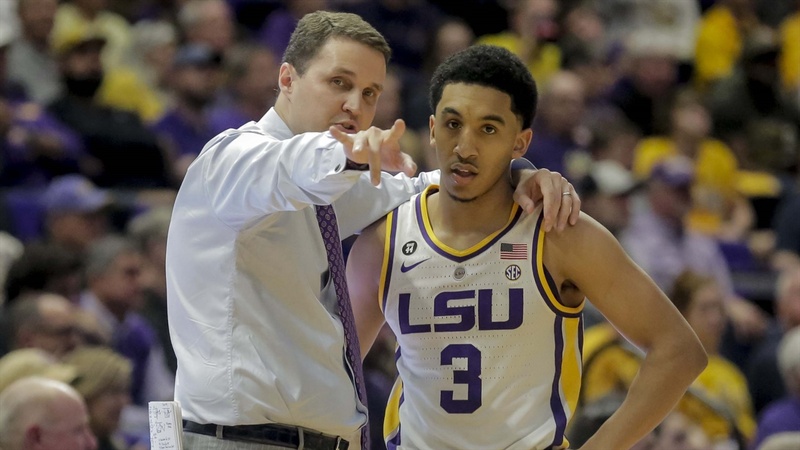 LSU’s great run at the start of its Southeastern Conference schedule came to an end Saturday evening at the PMAC. Hot-shooting Arkansas built an 18-point lead less than seven minutes into the second half. Sparked by the largest home crowd of the season, the Tigers wiped out that 18-point deficit over a 10-minute span. However, LSU couldn’t make even winning plays down the stretch and the Hogs left with a 90-89 victory. There was one crucial possession which the Tigers would certainly love to have back.